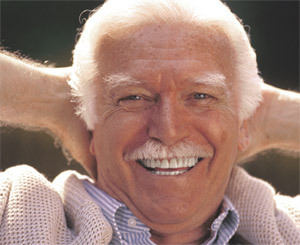 Using the most recent advances in dental implant technology, Dr. Harvey is able to place single stage implants. These implants do not require a second procedure to uncover them, but do require a minimum of six weeks of healing time before artificial teeth are placed. There are even situations where the implant can be placed at the same time as the tooth extraction – further minimizing your number of surgical procedures. 4.5 out of 5 stars based on 3 Dental Implants reviews. The staff were all nice and informative about the process. They told me what to expect and went over the process thoroughly.